No one said being bad had to be a chore. We have put together a list of 13 bad guys who appreciate only the finest means of transportation. 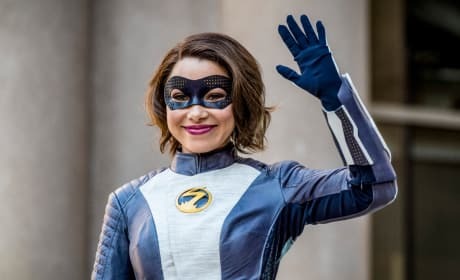 The Flash Photos: Nora and Barry Team Up! Barry Allen teams up with his daughter, Nora on The Flash Season 5 Episode 1. 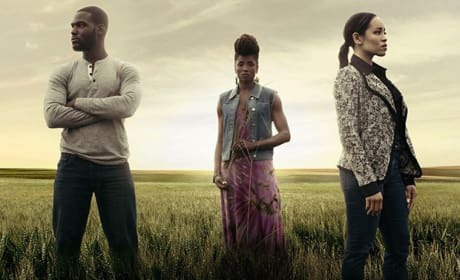 Get your first look at all the pictures right here via TV Fanatic. 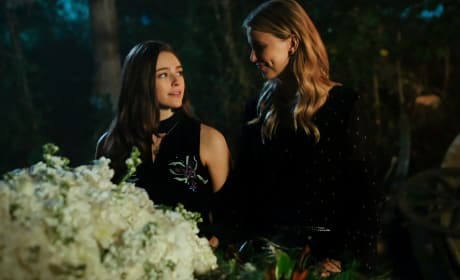 Legacies Photos: Meet the Cast of The Originals Spinoff! 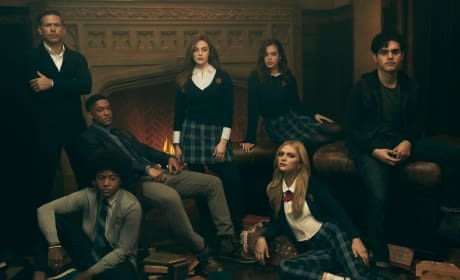 Legacies Season 1 debuts in a few months, and we have your first look at the cast of the third series in The Vampire Diaries universe. See all the photos! 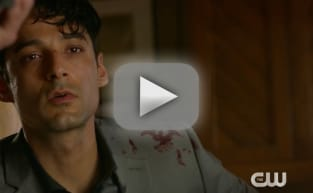 On The Originals Season 5 Episode 13, Klaus and Elijah will fight to be the sacrifice to save Hope's life, but will a last-minute loophole save them? See the photos. 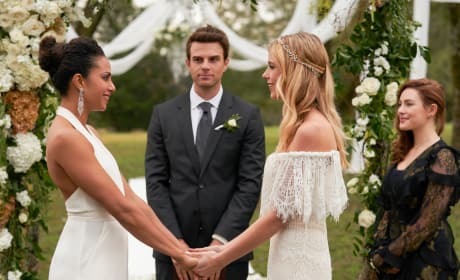 The Originals Photos: Freya & Keelin Get Married! 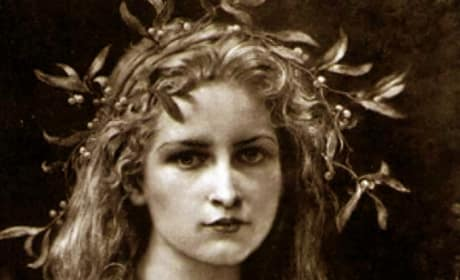 There's a wedding coming up on The Originals, and we have all the beautiful photos. Will both women make it down the aisle before the villains show up? The Originals Photos: Will Hayley's Funeral Bring Everyone Together? 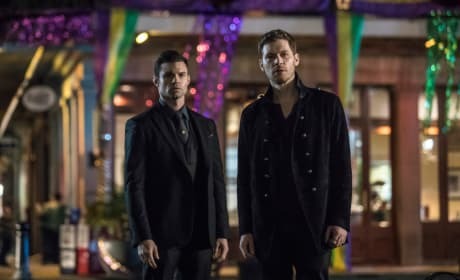 The Originals say goodbye to one of their own on The Originals Season 5 Episode 7, while a curse looks set to be broken on Season 5 Episode 9. See the photos! 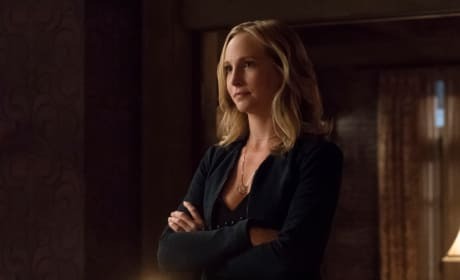 Klaus will turn to Caroline for help when it becomes clearer that Hayley is very likely not going to make it our of her ordeal alive. Get your first look here! 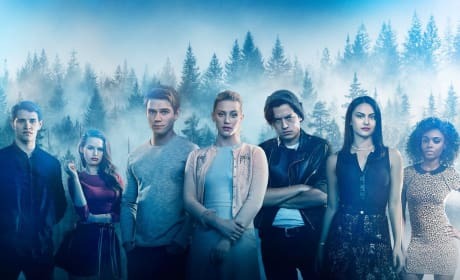 On Riverdale Season 2 Episode 20, the Riverdale mayoral election heats up as Fred and Hermione take on a town debate. Who will win over the voters? We have the photos.